A Union, South Carolina man reportedly returned home to find a stranger living in his house, wearing his wife’s clothes, and letting an unfamiliar Chihuahua play in his yard. “He wasn’t sure what was going on. Then he heard a baby cry. Moments later, a woman he was unfamiliar with poked her head out the door and asked, “What are you doing at my house?” Foster said. Foster says the woman and children were wearing clothes that belonged to his family. They had also bathed in his tub and eaten food from the kitchen. When police arrived, the woman reportedly told them the house belonged to her. 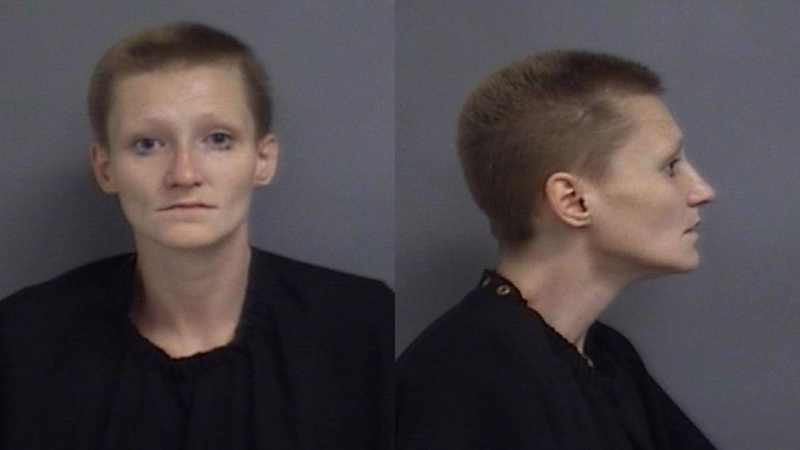 The woman, Savannah Rhinehart, was evaluated at a local hospital and then charged with charged with burglary, neglect of a child and petty larceny. The children were placed in emergency protective custody. The original news story doesn’t say how long Foster had been away from home.